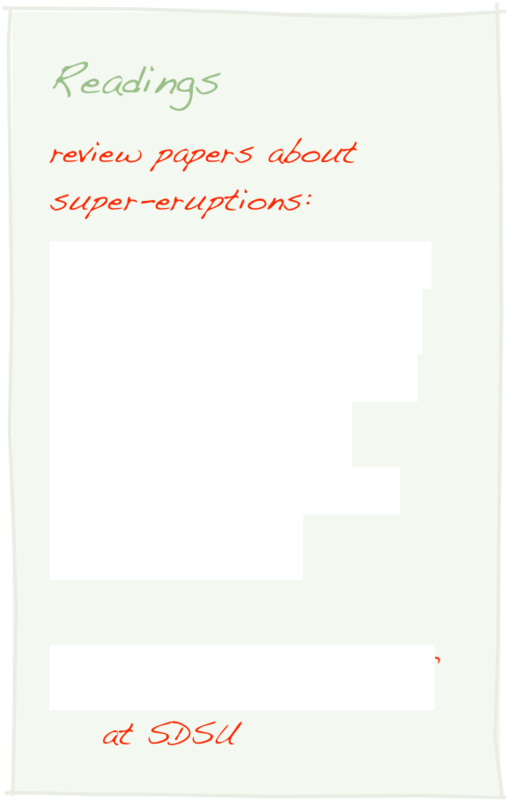 ✦The idea of a super-eruption haunts volcanologists, because it represents an uncontrollable natural hazard with a low probability but with grave consequences. ✦We are pretty sure a super-eruption will happen again. But its probability is still quite low for anytime soon. ✦We must think about and try to understand such events, even though they are unlikely in our lifetime, because man will have to confront them eventually. ✦How can research contribute to understanding and possibly mitigation of the inevitable catastrophe? 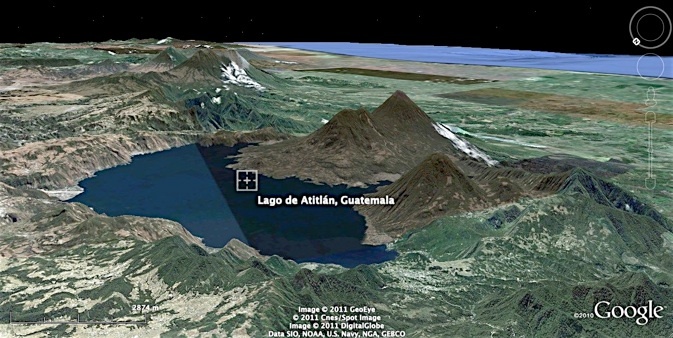 Small volcanic eruptions happen more often than large ones. Really large eruptions are rare. 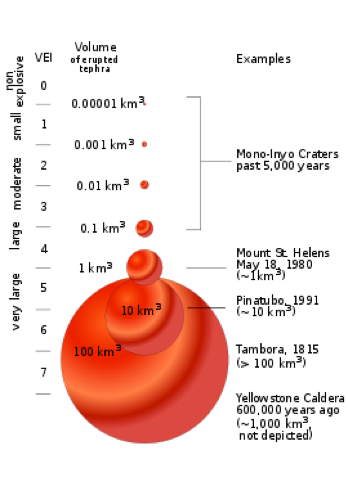 Super-eruptions have occurred in the recent geological past, but not in historic time.